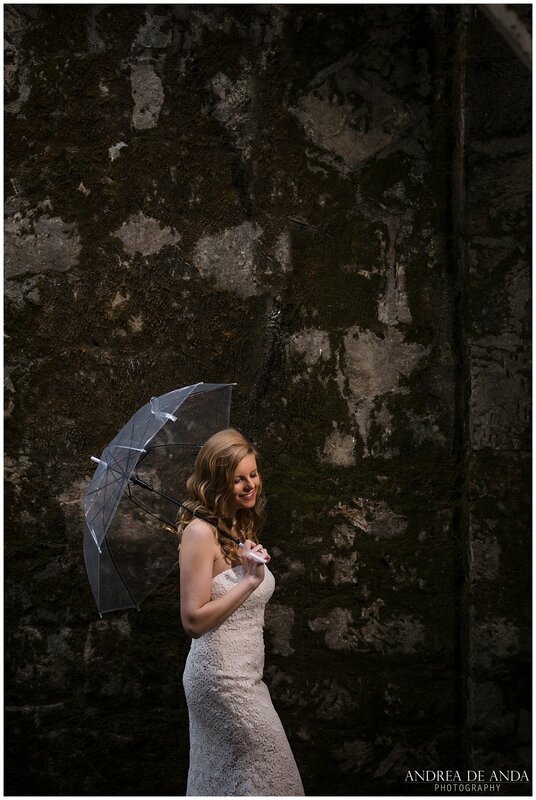 There is a lot to say about this wedding, from the start I knew it was going to be an special day, Michelle and I where monitoring the weather and 1 day before the wedding we knew it was going to rain all day, 90% chance, so Michelle was ready for a rainy wedding day. 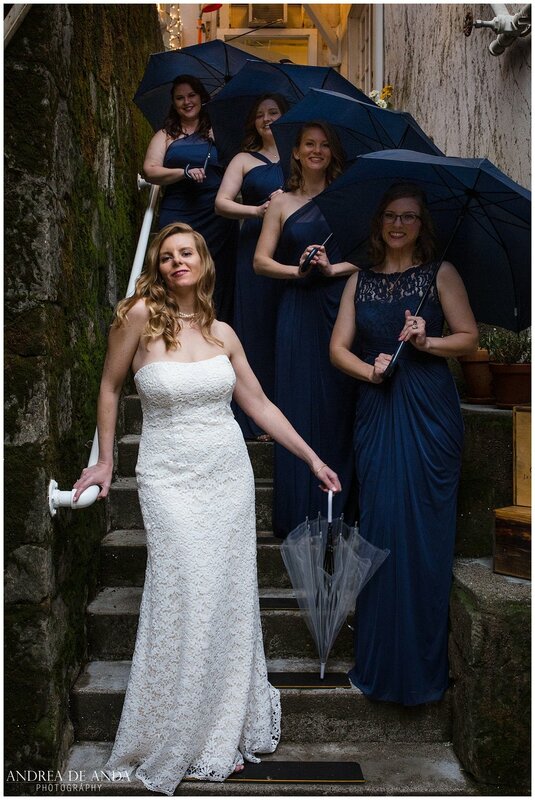 She brought navy blue umbrellas to match her bridesmaids dresses and a clear umbrella for herself. and guess what? It didn’t rain, we where soo lucky. I love photographing wedding details, there is something special about every dress, shoe style etc. 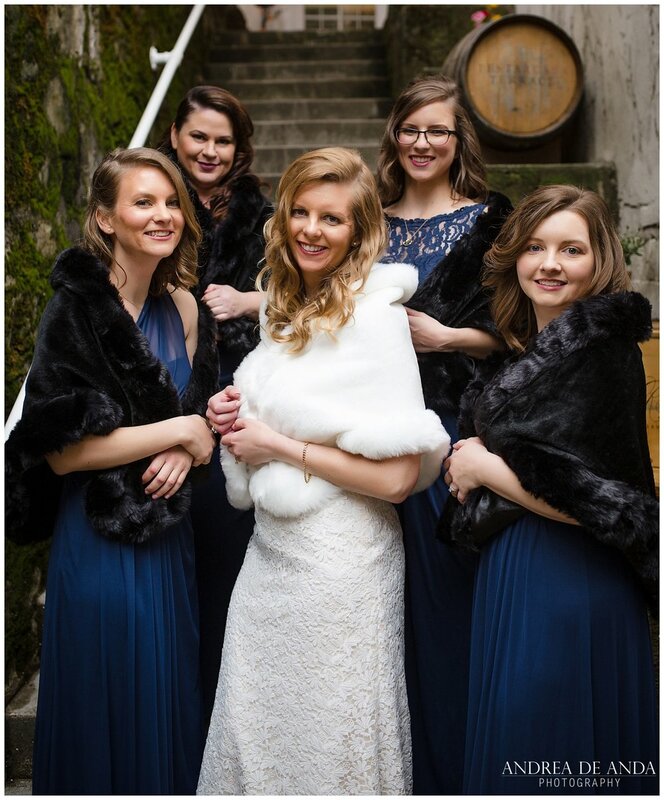 it shows you the style, taste and personality of the bride for her dream wedding and in this case you can see Michelle’s beautiful color Navy Blue scheme depicted in every element. Michelle couldn’t forget 2 people very important to her that couldn’t be at the wedding, so she wore her Grandmother’s pearls and sapphire ring in honor to her and included a little bit of clover in her bouquet in remembrance to her Grandfather. 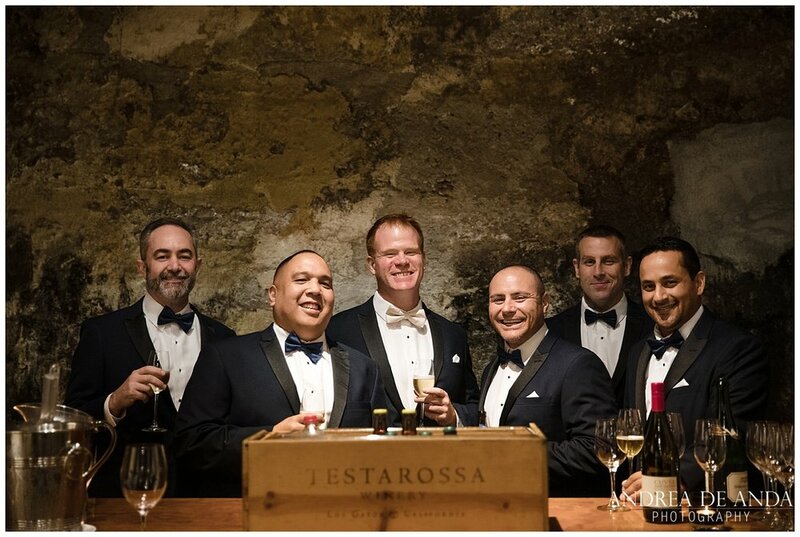 The Groom & Groomsmen got ready inside the winery at Testarossa in the man cave, oh yes, the look and feel of this cave is just perfect for this guys. Michelle is so lucky to have this girls in her life, thought out the day, I saw and listen to this girls talk about her with beautiful kind words, toast her and helped her in anything that she needed, and she told me that she was surrounded by beautiful women, her sister, cousin and her soulmate. I feel so happy to document this moment for her. 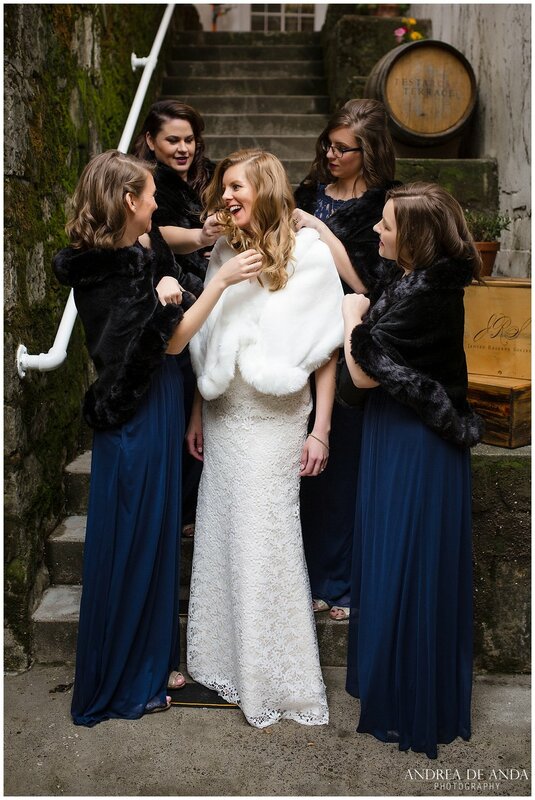 Michelle looks absolutely stunning during her bridal portraits. She is ready for the cold and the rain. 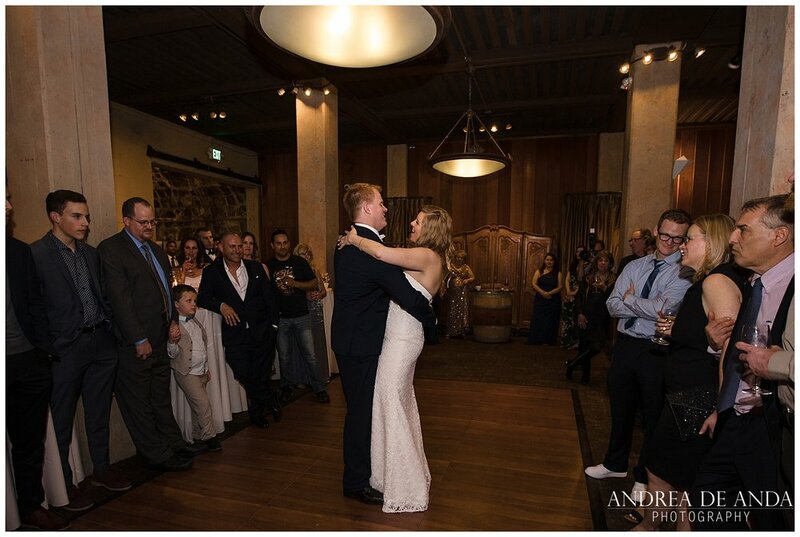 The ceremony was inside the main hall of the winery. Michelle & Ian exchange the most beautiful vows and the ceremony was officiated by one of their friends and groomsmen. After the Ceremony we took some Wedding Party Portraits and Michelle and Ian couldn’t take theirs eyes of each other. 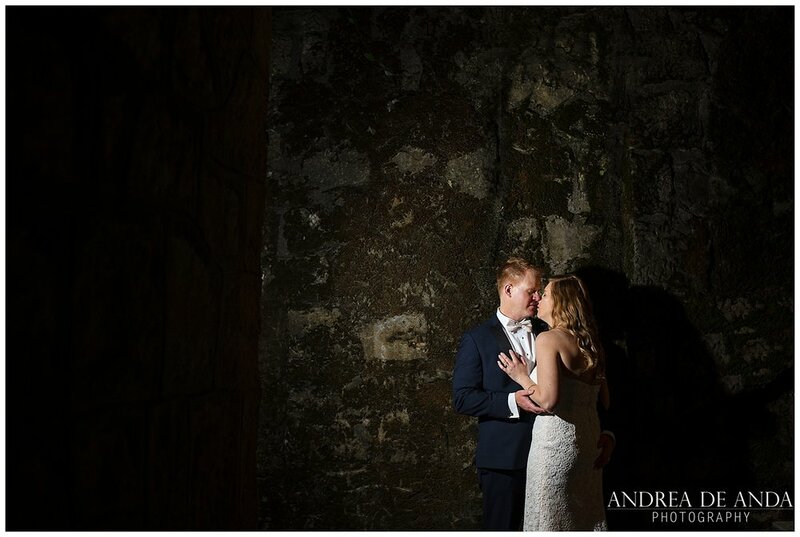 By the time it was time for Bride and Groom’s portraits it was already dark but, that didn’t stop us from getting some night photography done and catching great expressions from them. 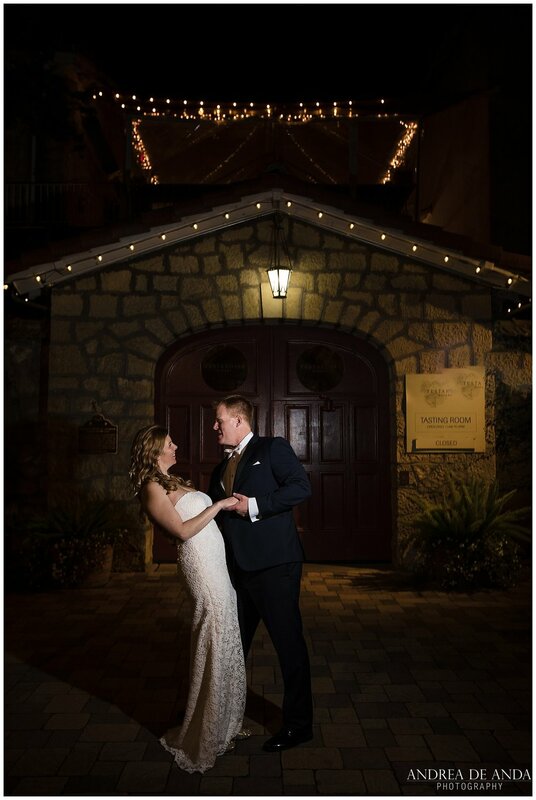 The Reception inside the tasting room at Testarossa Winery was epic! The Bride and The groom dancing and signing all the time.